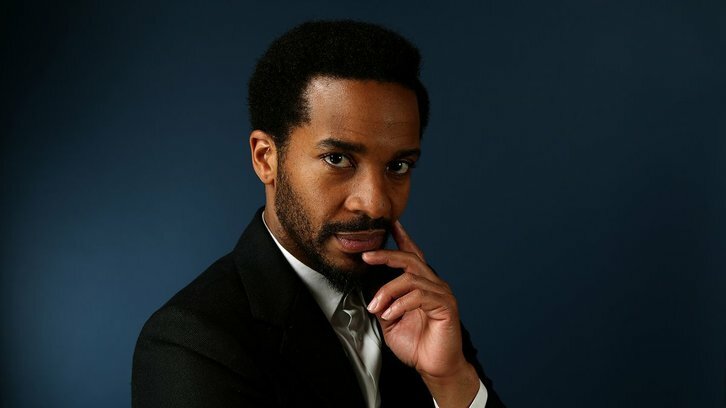 Andre Holland (Castle Rock, Moonlight) has been cast to star in Netflix's The Eddy, a Paris-set musical series from Damien Chazelle per Deadline. The Eddy is a musical drama set in contemporary multi-cultural Paris revolving around a club, its owner, the house band, and the chaotic city that surrounds them. Executive produced by Damien Chazelle, who will direct the first two episodes and written by five-time BAFTA Award-winning and Olivier-winning writer Jack Thorne (National Treasure, This is England, Wonder) who wrote six of the scripts, The Eddy is an eight-episode musical drama series that will be shot in France and feature dialogue in French, English and Arabic. Emmy-winning producer Alan Poul (Six Feet Under, The Newsroom) will executive produce and direct the final two episodes with original music written by six-time Grammy Award-winner Glen Ballard (Alanis Morissette's Jagged Little Pill, Michael Jackson's Bad). Holland will co-executive produce. Holland will play Elliot Udo, who was a celebrated jazz pianist in New York, but now is in Paris, part-owner of a failing jazz club, hiding from everyone. He has an on-again-off-again relationship with his lead singer but is emotionally stunted. When his fifteen-year-old daughter shows up suddenly, he has to face his weakness and learn to grow up. Cast André Holland in all of the things!